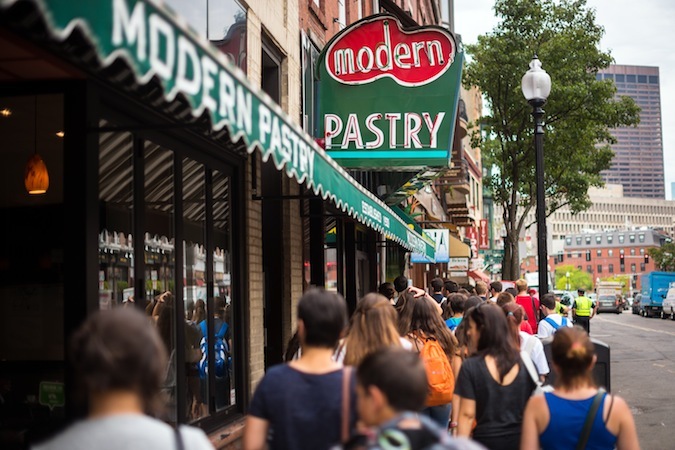 There's a lot of effort out there to spotlight the "authentic Boston experience". Literature, music and movies often attempt to accurately portray The Hub, at varying levels of success. (Remember Diane Lane's accent in The Perfect Storm? I've got nothing but love for Ms. Lane, but that accent...oof.) 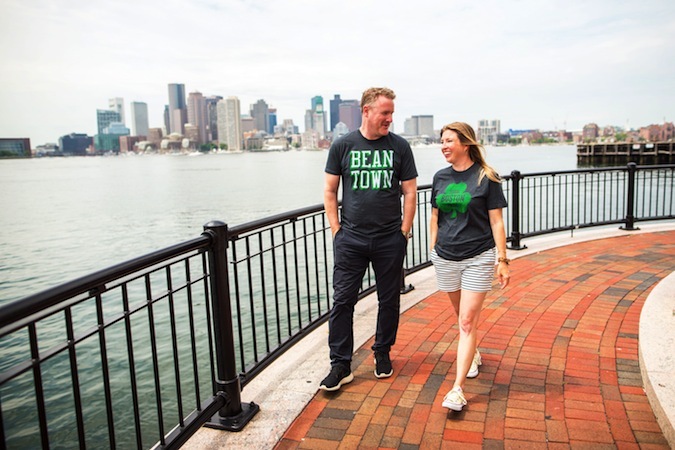 So I was a little skeptical when Target announced a campaign to build a collection of tees and housewares based on Boston. Then I learned the line was helmed by Todd Snyder, not only a recent CFDA / Vogue Fashion Fund finalist, but, more importantly to this project, the mind behind Tailgate Clothing Company. 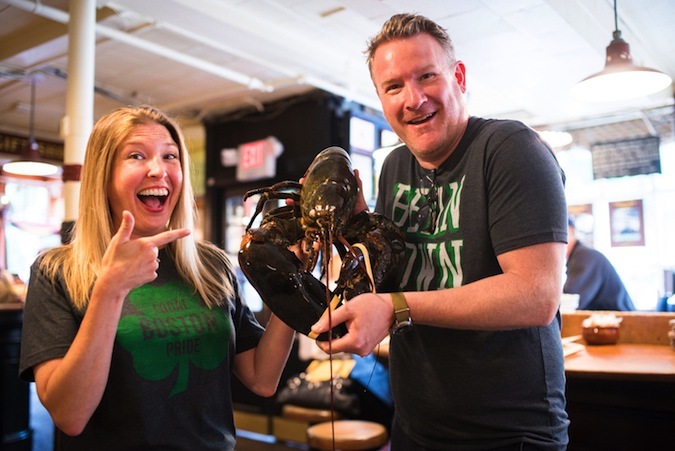 While Snyder may not hail from Boston, he is acutely attuned to the heart of his customers, and to the locations that inspire his collections. Also noteworthy is that the project is launching exclusively in Boston (other cities will follow). When I saw the final Boston line for Local Pride by Todd Snyder, I was happy to be wrong. Target is going big or going home, and I, for one, think Snyder nailed this collection. Available in fifteen area Target stores, the tees and cheeky housewares (if one dares to call a foam finger "housewares", and I do!) 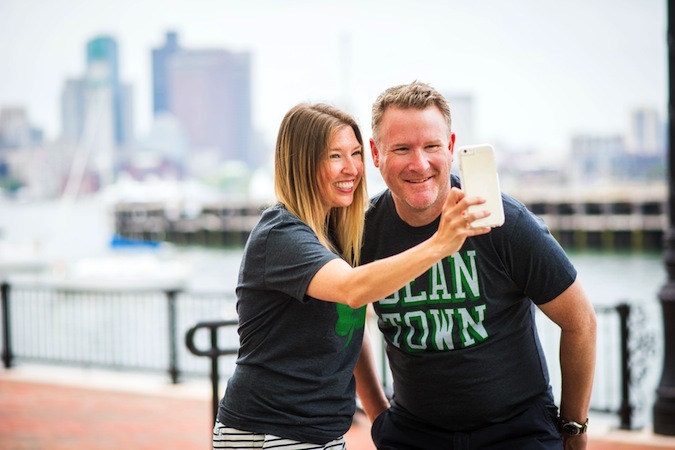 are relevant, irreverent and also manage to get to the heart of the real Bostonian. Snyder did his research. 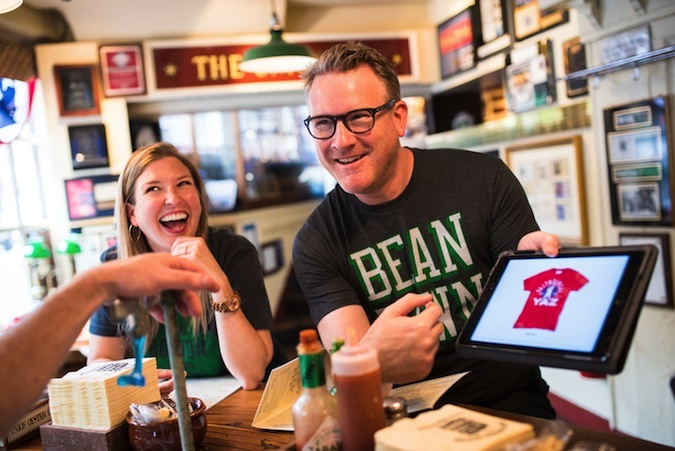 Strolling around Boston this past February (and by "strolling", I mean wading through seven feet of snow), he took time to warm up in the local pubs, chat with taxi drivers in Southie and seek out the "old-school" establishments around town. 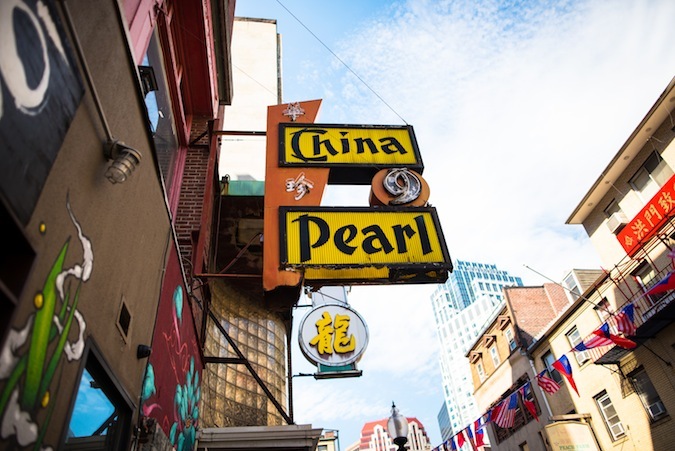 A few months later (during much better weather), he and I spent a day cruising some of my favorite Boston locations (think: Modern Pastry, China Pearl) and talking to the "top oyster shucker in town" at the Union Oyster House. 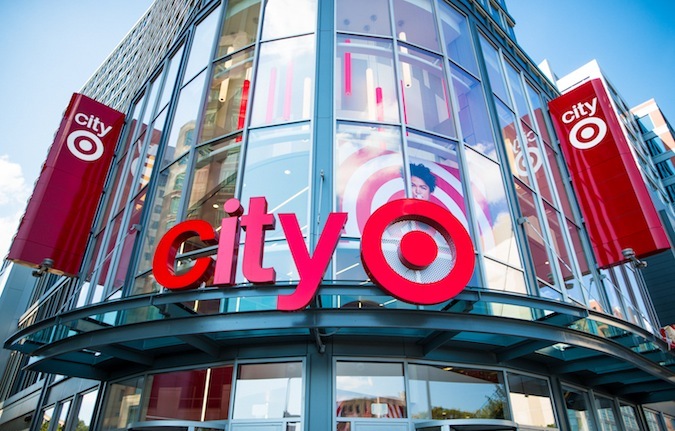 (Be sure to check out our adventure in the photos below, and the Boston City Guide on Target's blog, A Bullseye View!) Along the way, Snyder was furiously note-taking, sketching and excitedly sharing his designs with locals. He's taken the project to heart, and it shows. Wicked Smaht, indeed. 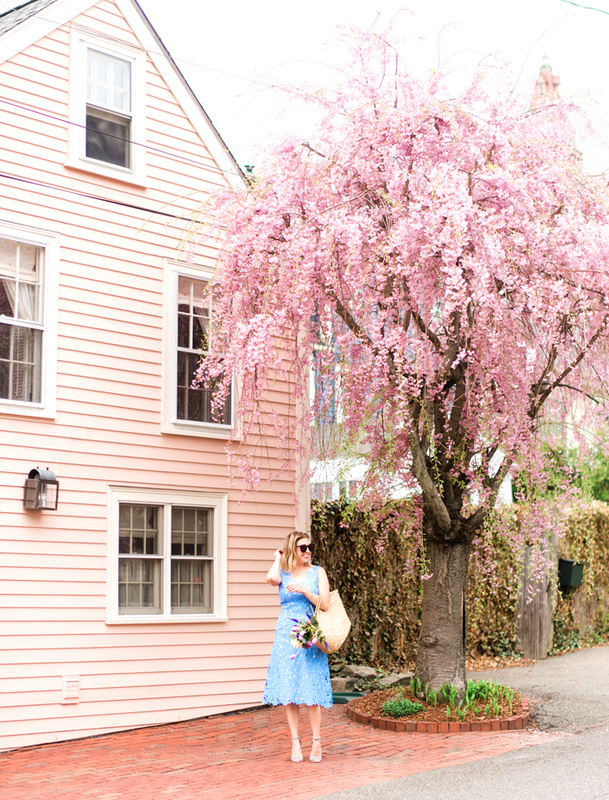 See more of my Boston adventure with Todd below. 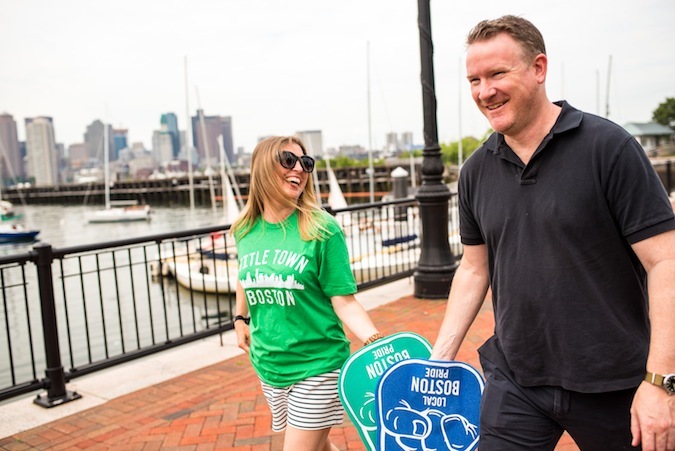 Check out the Boston line of Local Pride by Todd Snyder and the Boston City Guide on Target's blog, A Bullseye View! This post is presented by Target. China Pearl, my fave dim sum spot in town! 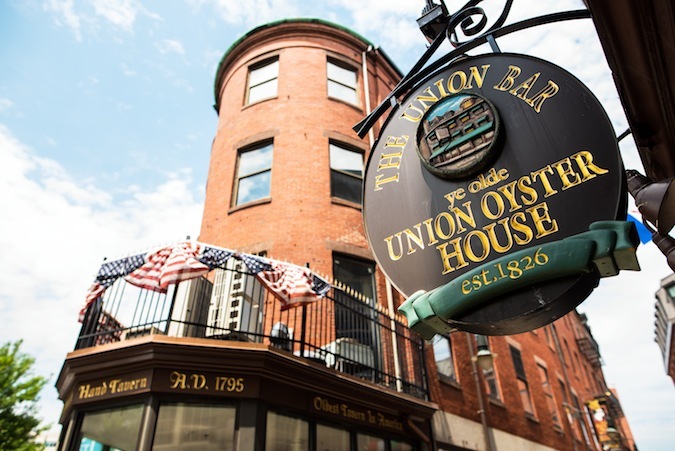 The Union Oyster House, the oldest restaurant in the country, and home to best oyster shuckers I've ever seen! Collab with Target? So proud of you. What a fun tour of Beantown. I love these photos! Thanks! 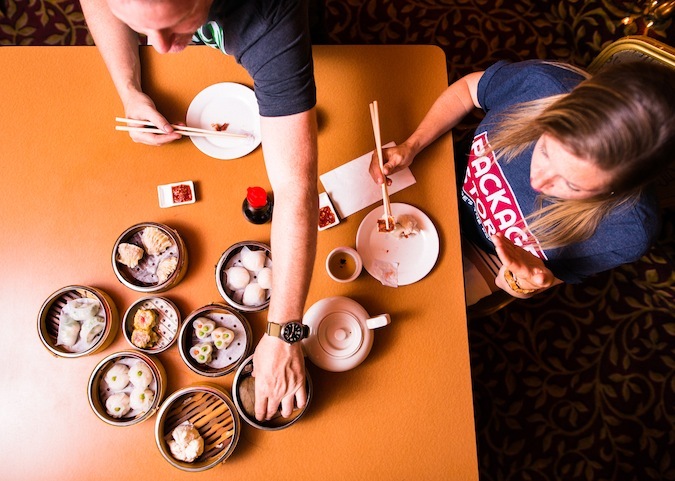 We had so much fun shooting these - although, notice all the restaurants. We were SO FULL by the end of the day. 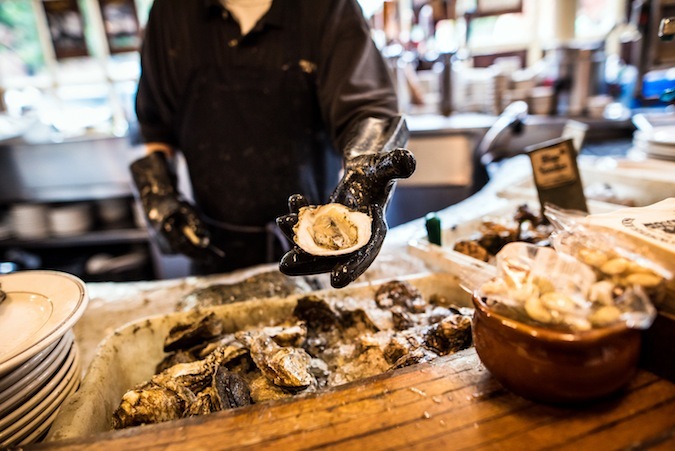 Oysters, dim sum, cannolis....the struggle is real, Molly. the struggle is real. After all wading by means of more effective toes regarding compacted snow), this individual got time and energy to heat up inside the neighborhood discos, speak to cab individuals inside Southie and also search for the particular "old-school" organizations about community.